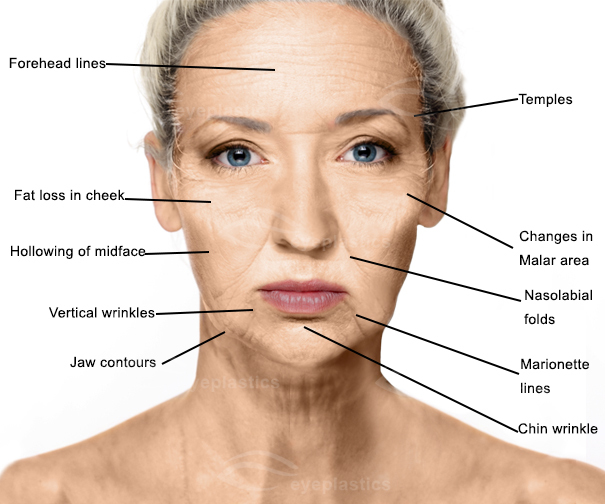 Submental Facelift: This is may also be called “necklift” and involves removal of fat directly or with liposuction, with or without muscle plication. It would be used to improve a double chin. 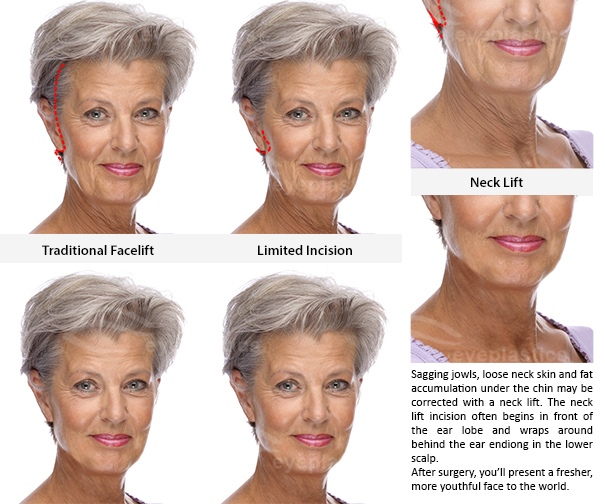 Incisions are made in front of and behind the ear, as well as under the chin. A drain is usually placed for 24 hours after surgery. This procedure is usually appropriate for middle-aged men and women, but could be indicated for younger patients.